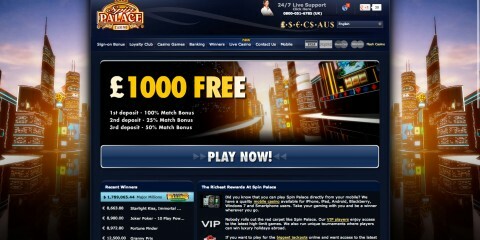 The Grand Reef online casino is a relatively new gambling medium. 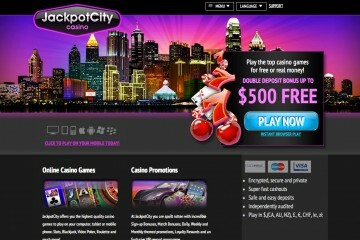 Set up in 2010, it has a huge number of offers and promotions, uses a wide range of Playtech software games and calls itself “Australia and New Zealand’s number 1 online casino.” Grand Reef is licensed in Curacao and while the site welcomes British gamblers, those from across the Atlantic in the United States, cannot play with real money at this online casino. However the site can be confusing and difficult to navigate, particularly for first-timers and each game must be downloaded individually by the user. Grand Reef gamblers have the choice of playing over 250 games, including 150 different slots, created by Isle of Man based casino software giant, Playtech. 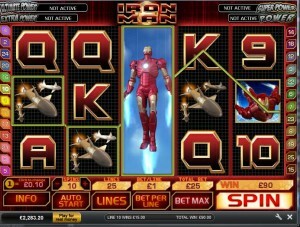 Grand Reef hosts a number of very popular slots, most notably the Marvel Jackpot series, which includes games involving Hulk and the X-Men among others. Users can enjoy more classic games and modern day variations on such classics. 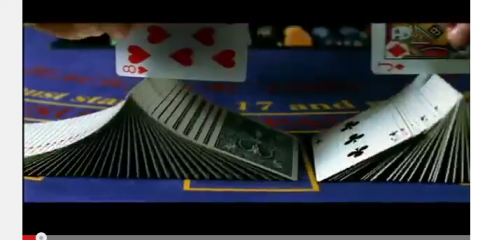 Such games include baccarat, craps, Wild Viking, Caribbean Stud Poker, casino hold’em, Roulette and Blackjack. 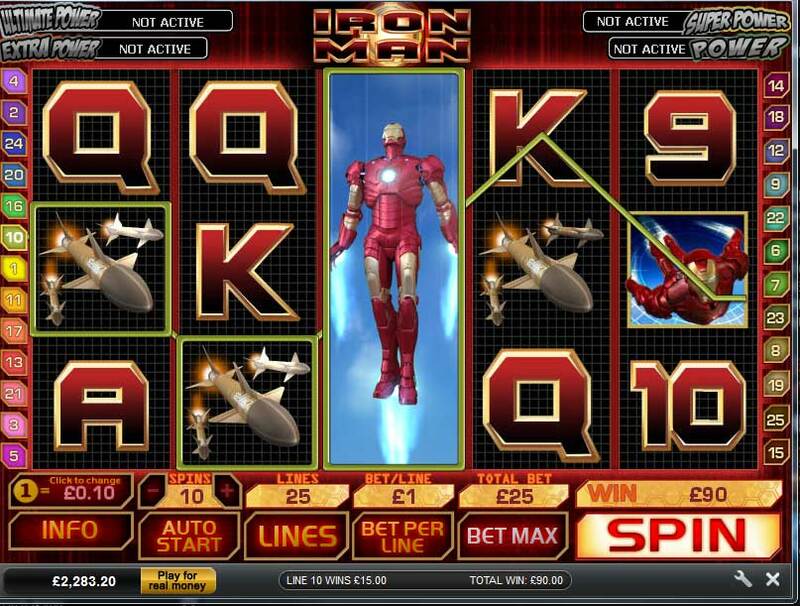 Despite the high number of games, some can be confusing to use, have overly flashy graphics while buttons and betting options can be difficult to navigate, particularly for the beginner. All games are tested for fairness by Technical Systems Testing North America Inc.(TST). 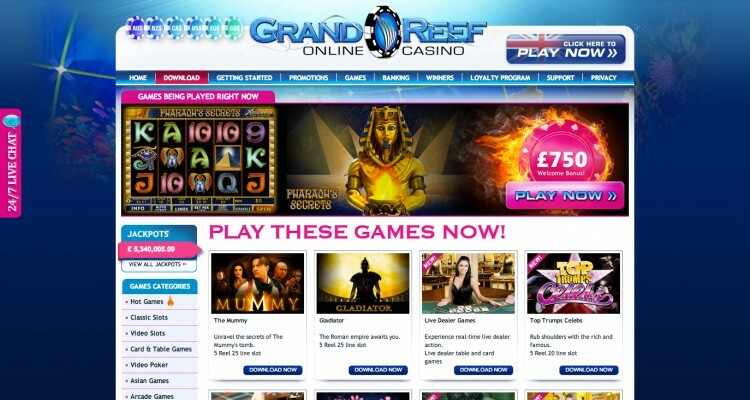 As has already been mentioned, Grand Reef uses Playtech technology. 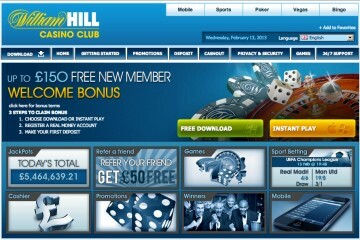 The online casino is free to download to desktop and is quick and easy to install. 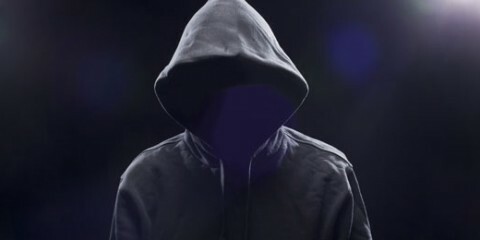 The user, even to use the ‘fun account’, must fill in a registration form including name, email, phone etc. 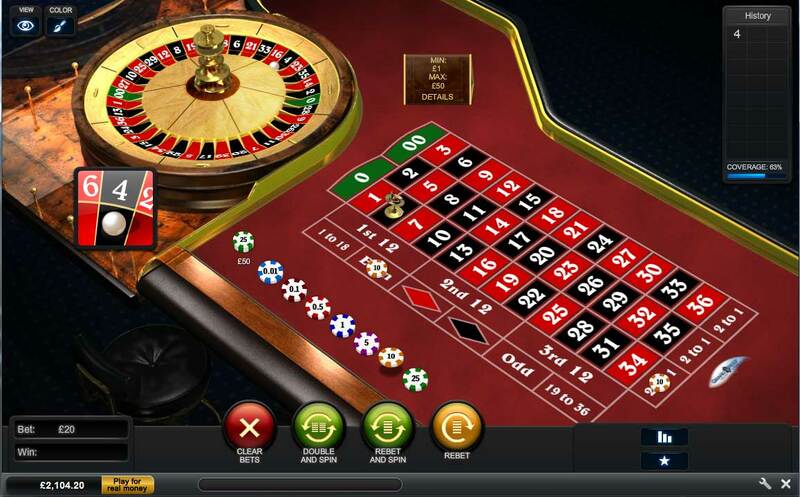 The casino window is easy to navigate and favourite games can be saved in a list by the user, however each game must be downloaded individually.The layout of the Grand Reef website makes it easy to navigate despite it being a little cluttered. 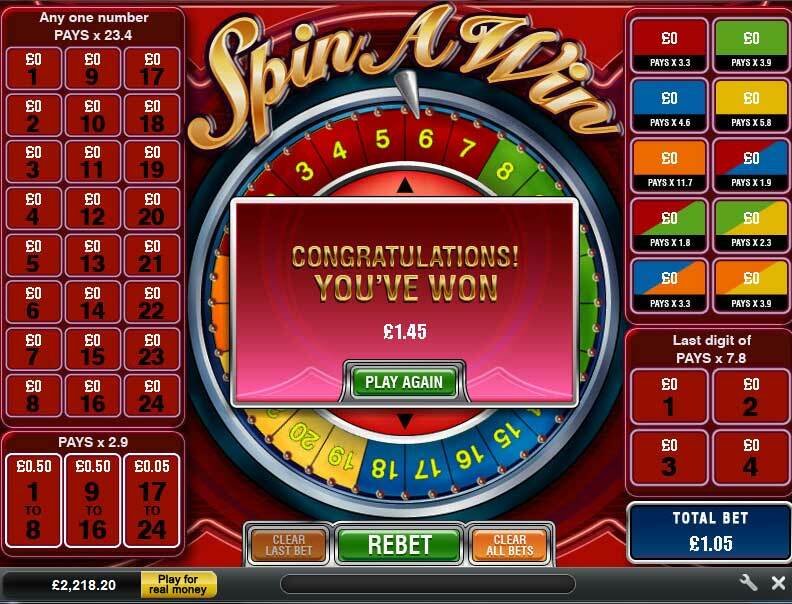 It is by no means the most professional looking online casino website but does the job and has all the relevant information for new and experienced gamblers. The ‘banking’ section is clear and easy to understand and provides the user with a large variety of depositing options. Grand Reef accepts all major cardholders as well as other instant deposit options including Neteller, Ukash and Click2Play. Grand Reef promises to process all withdrawal requests within 1 – 5 business days of receiving a request. There is also no maximum withdrawal limit for users. 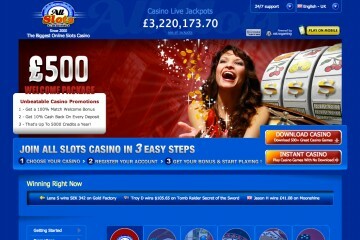 Users are offered a huge £750 welcome bonus, which is dependent upon four separate deposits. 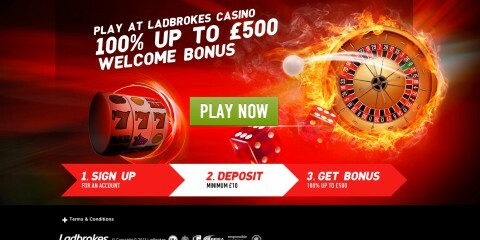 The first deposit (up to £250) will be rewarded with a 100 percent bonus. A second £250 deposit will get you a 30 percent free sum (£75) with a third (60 percent, £150) and a fourth deposit (90 percent, £225). 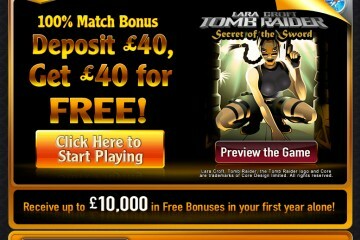 Grand Reef also offers a further £50 sign-up bonus to any user who deposits four ‘qualifying’ sums. 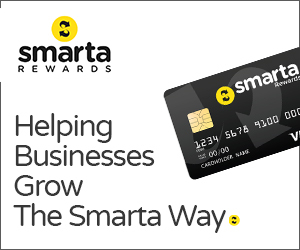 Regular promotions are offered to customers. At the time of writing there are four promotions on offer, called Takeaway Tuesdays, Invite a mate and get $50 free, Happy Hour and Must Have Mondays, all offering various rewards / deals. 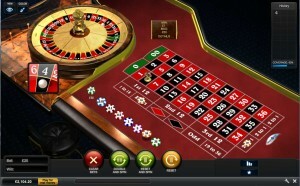 Grand Reef online casino has a very good and extensive help section. There is a 24/7 online chat service, along with various phone numbers and email addresses for particular problems / departments and staff are very helpful and polite. 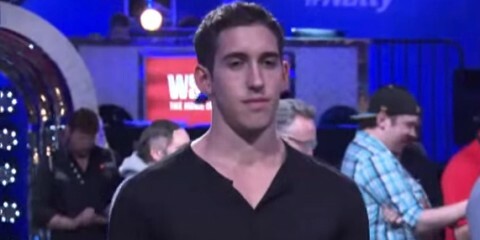 The only downside to the support aspect of the online casino is that sometimes it can seem a bit pressuring to sign up from a free account to a real money account. 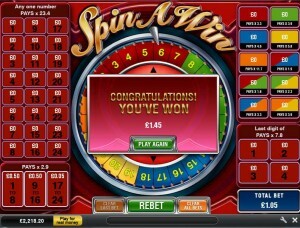 For example when you win money on the ‘fun account’ it prompts you each time to sign up with real money.